‘I want a phone which I can listen to music by without compromise!’ - if this thought keeps running in your head, then look here before you go shopping. 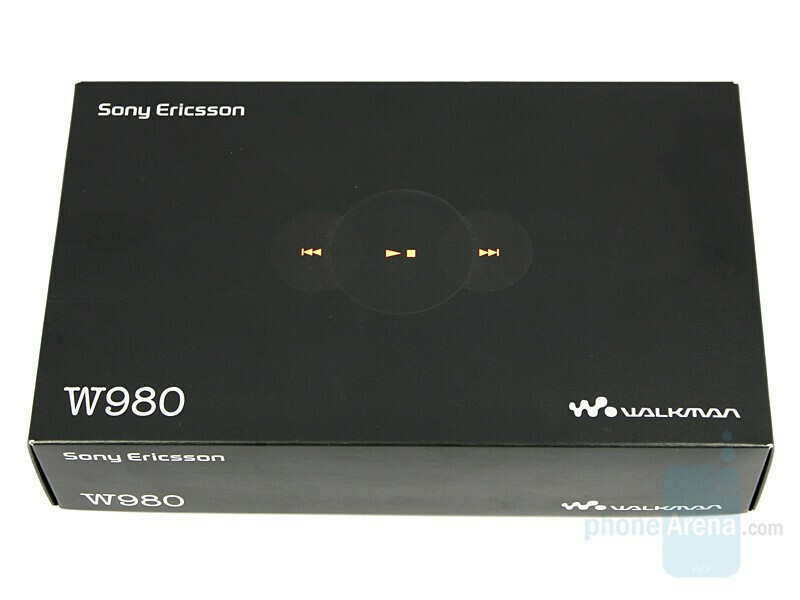 W980 is one of the latest models in Sony Ericsson’s Walkman series and may just be the perfect fit for you. 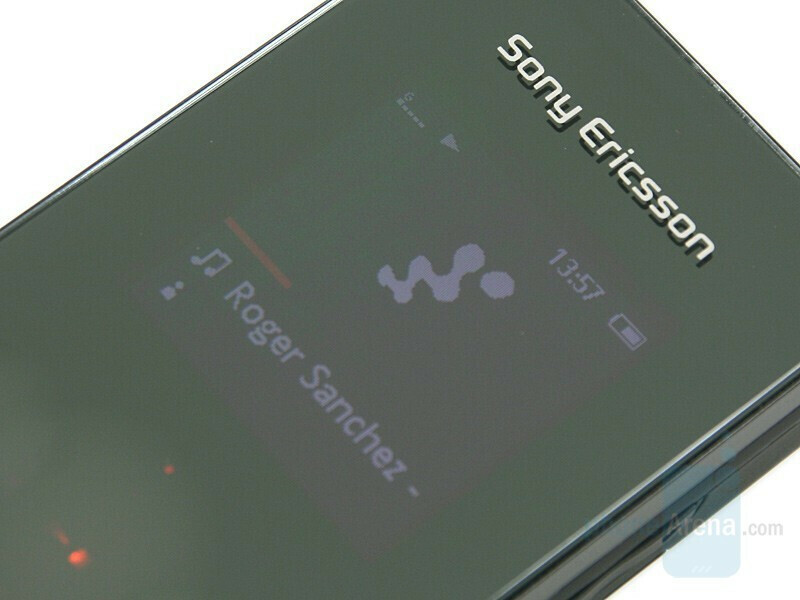 It belongs to the high class and is Sony’s first device with an FM transmitter, by which you can play music on radio-receivers near you. 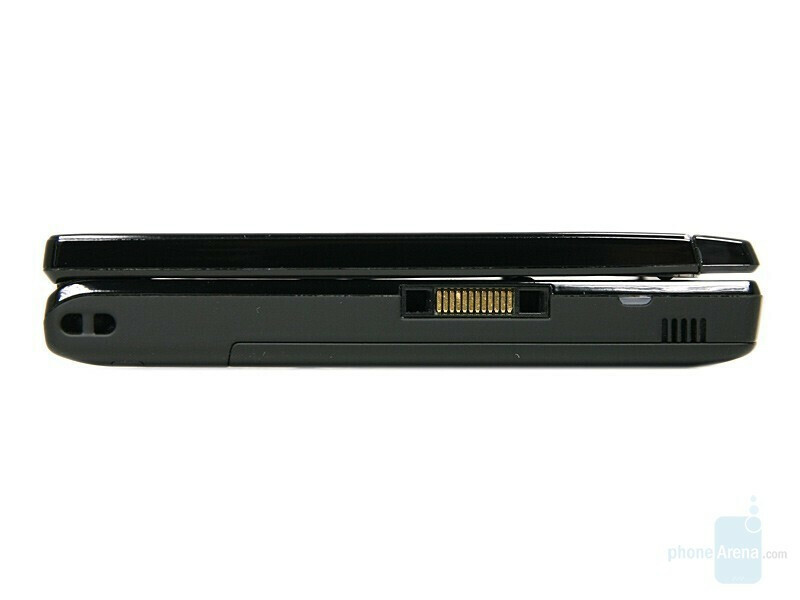 Like the W960 before it, the W980 offers 8 GB of internal memory. 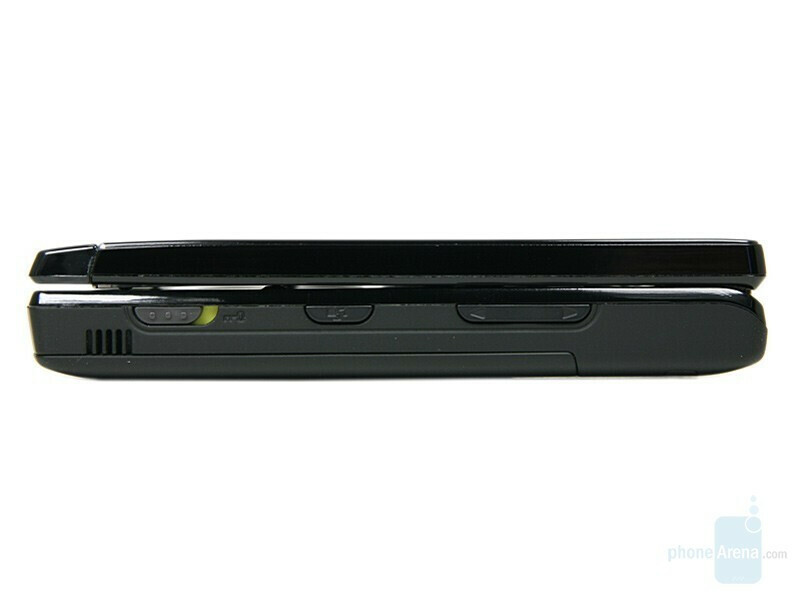 The overall appearance of the W980 is quite atypical compared to other Sony offerings. Taking the role of fashion experts of Armani and Ferre’s rank (we are joking), we define it as a combination of retro elements and extravagant charm. We last saw it in the budgeted Z555 which is also made of plastic like this one. However, the material here gives a cheap feel; unbecoming for a high-class phone. 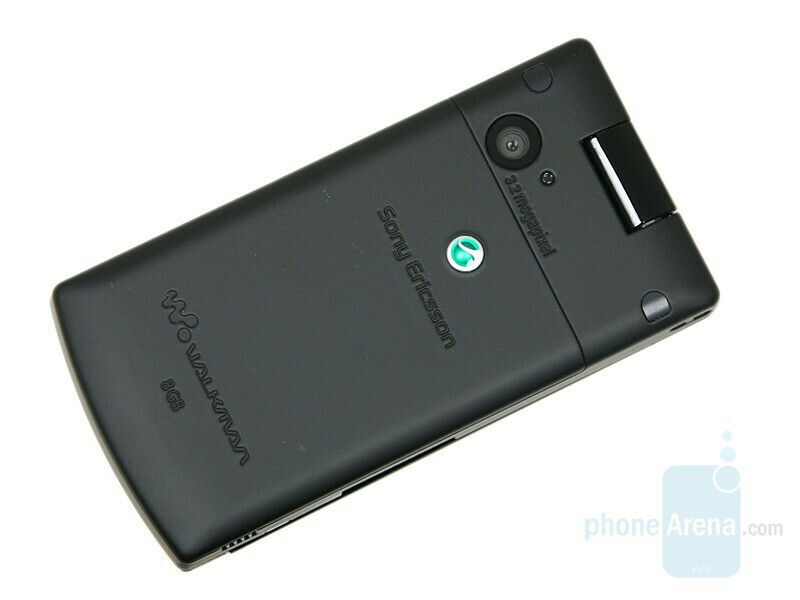 You can compare Sony Ericsson W980 with many other phones using our Size Vizualization Tool. The face is a transparent plastic that fingerprints so easily it is a CSI agents dream. The external TFT display sits in the middle and has a 176x176 resolution and 262 144 colors. It shows the menu for fast access to the musical functions but we’ll discuss this in more detail in the multimedia part. Unfortunately, it is totally unusable in sunlight. There are three round buttons beneath for music control which are touch-sensitive and create the illusion of being embossed but in fact, only the middle one is concave. You can press them with anything but they are designed for easy handling by fingers. The face ends with a transparent strip through which you can see the ‘W’ logo. When playing music it flashes orange to the rhythm of the song, similar to the pulsing keyboard of the W890. 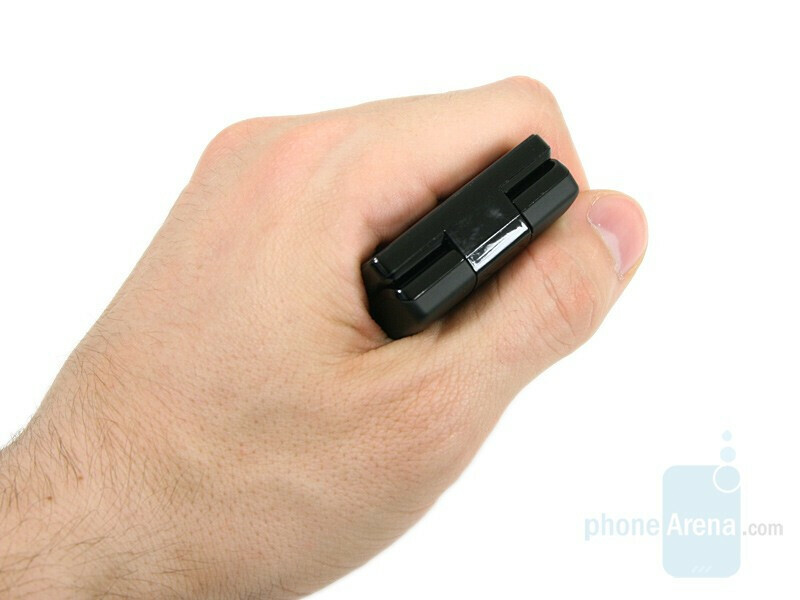 Opening the phone with one hand is a bit difficult due to the lack of space to tuck a finger in. Furthermore, there is no assisting mechanism and you will have to open all the way through. We hadn’t expected such a flaw in a high-class phone but maybe this has been affected by the retro appearance. Yet, in the past you had to lift the receiver with one hand and the microphone with the other one to talk. 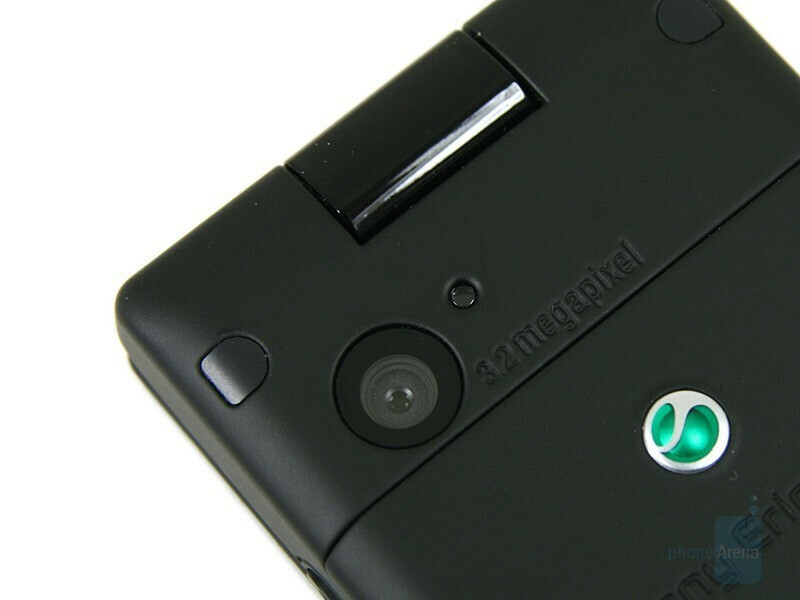 Opening the flip reveals the 2.2” QVGA display. It has 262K colors and looking at it in direct sunlight the picture fades just slightly, but everything is clearly seen and using it in such conditions is not a problem. 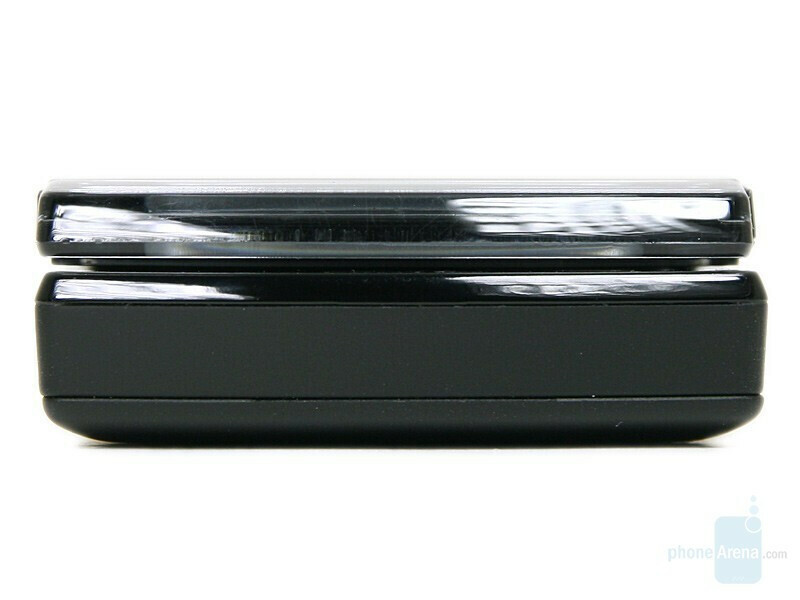 The display brightness sensor, the navigation buttons and the keyboard are on the lower half. The overall layout of the control buttons resembles the layout of the touch buttons on the outside. The keys around the 5-direction pad are small and close to it and are inconvenient to handle but at least pressing them is clearly felt. The keyboard buttons stick with the retro theme and remind us of a rotary phone. They are spaced so that even people with thicker fingers will not have any problems using them. The strap hole, the charging slot and one of the two loudspeakers are on the left side. The other one is on the right, with the locking/unlocking slider, the key for fast access to the audio menu (operational only when the phone is closed) and the volume rocker above it. Unfortunately, all buttons are hard to press and the action is almost not felt. The 3.2-megapixel camera without autofocus is very inconveniently fitted on the back side and you should make sure you don’t block it with your finger when taking pictures. I don't know why you gave this phone such a low score. A friend of mine has it and she's more than satisfied with it! She hasn't got any issues with the sound quality. Also, I can't believe you gave the design of the phone such a low score!! I don't understand either. 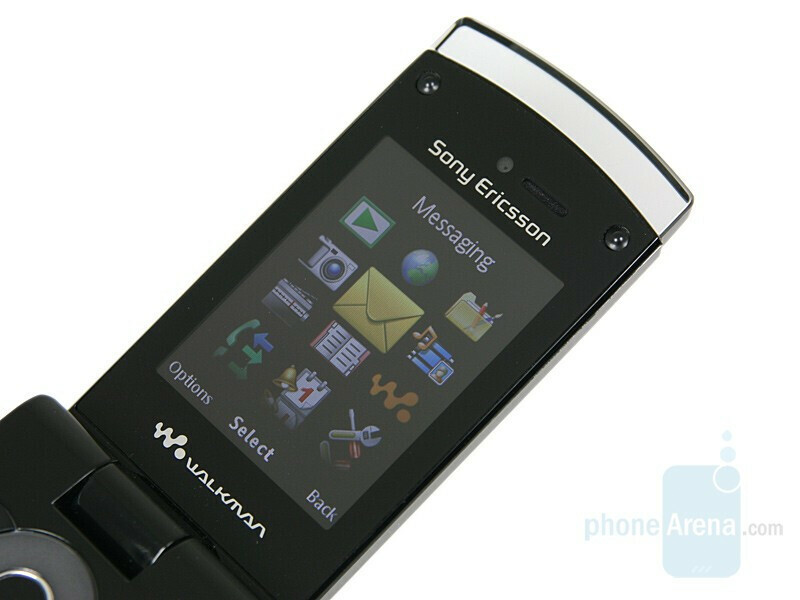 This has been said by many as one of Sony Ericsson's best phones. 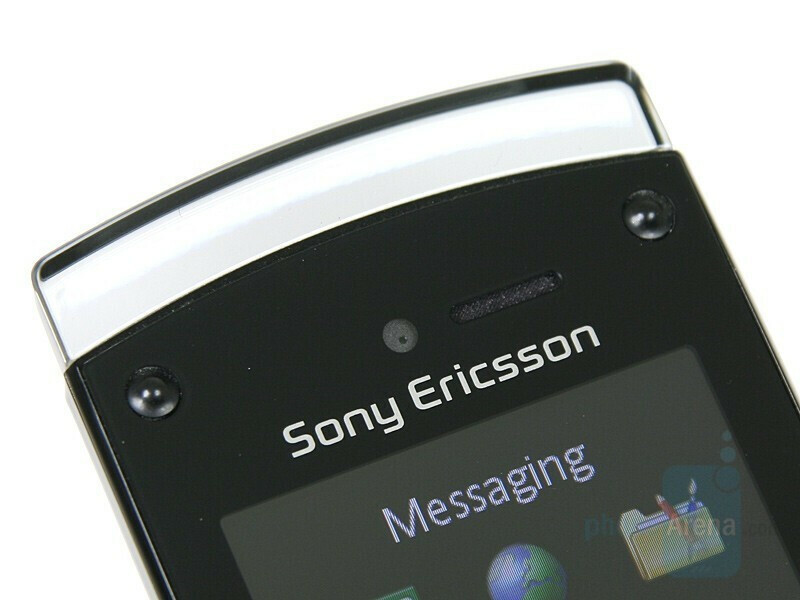 Mobile-Review, generally critical with Sony Ericsson, has praised it on and on. GSMArena were left with "positive impressions." Something's definitely wrong here. I can understand the cons, where camera is not up to mark and there is no M2 slot, but awkward to handle? Other than the poor tactile feedback of the sidekeys, I don't see how it makes the phone awkward. And you even said it was convenient when closed. Looking at PAppeal, Christian Dior's ratings should be much higher. 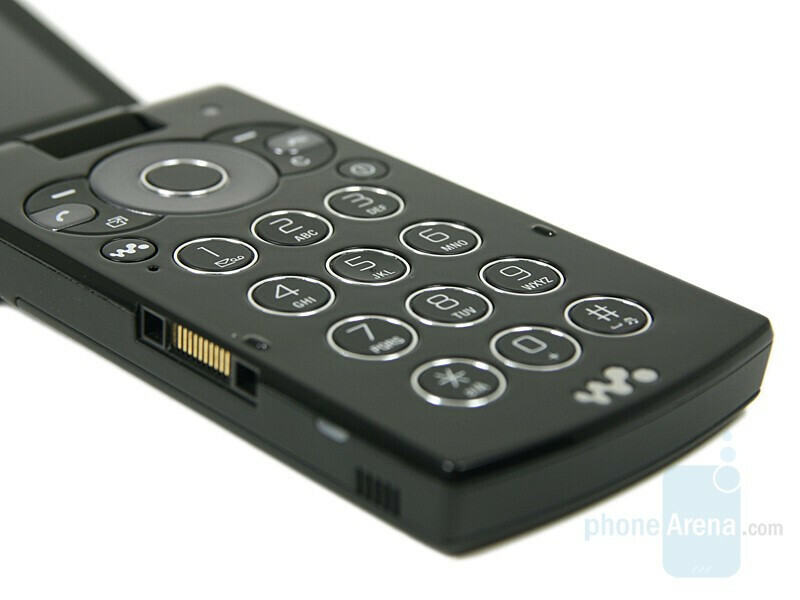 The phone's an incredible beauty, reminiscent of Japanese Flip Phone + Retro design. 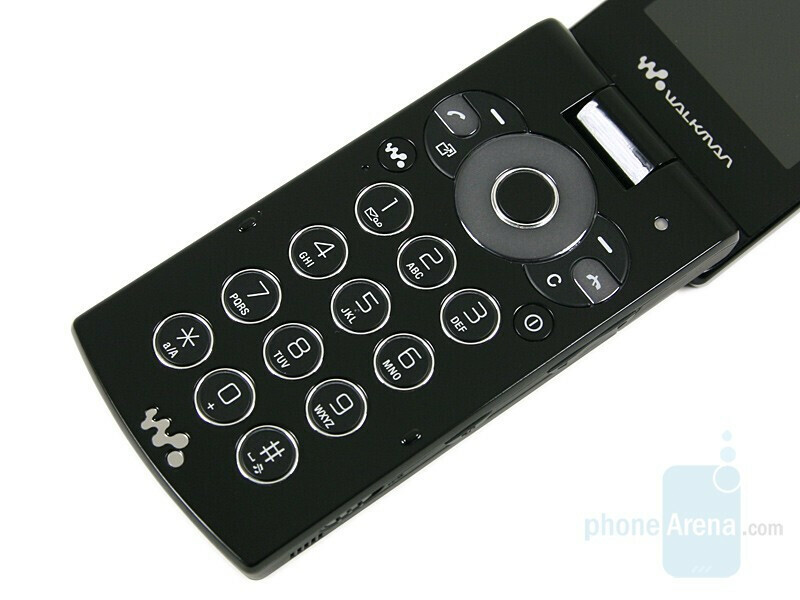 I can't believe you gave the phone only 6 points for the design. It has a original design. I too find this review odd. You have given some really crap phones a higher score than 6 yet this phone not? Your site is usually right but this time I am afraid you are wrong. phone arena i think is bias between brands.. nokia are more praise worthy than sonyericson on thier reviews. This is total BS. 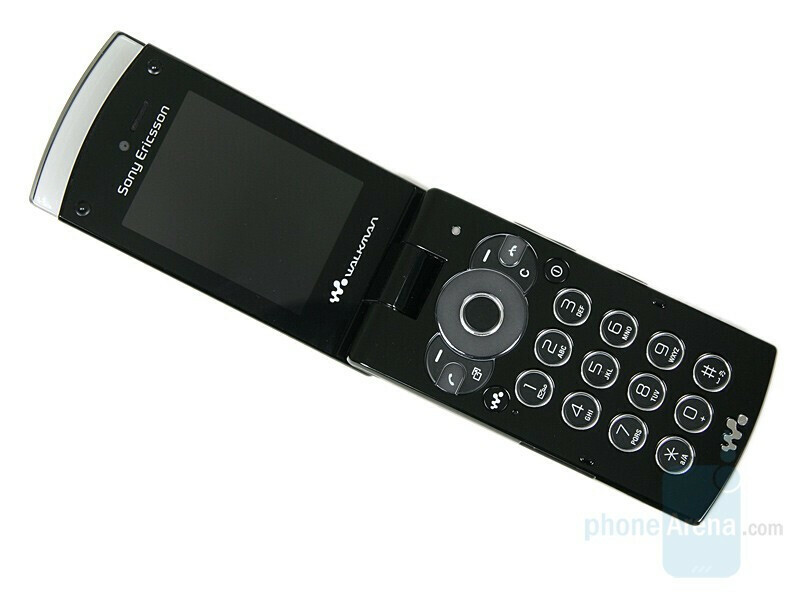 If im not mistaken, this phone won best European music phone at the 2008 annual European Imaging and Sound Association awards... and to give it a 6 for sound quality???! I'll never rely on reviews from this website EVER. Strange Review are you sure you were looking at the right phone????? 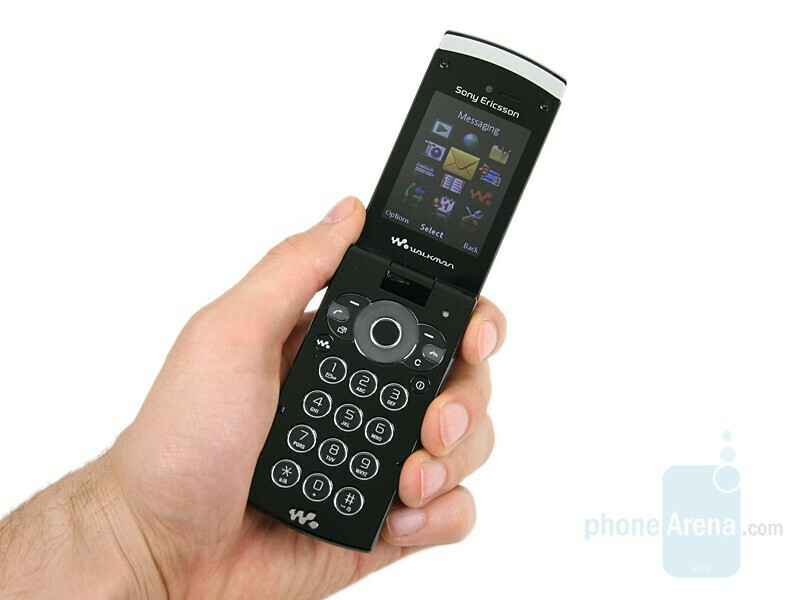 Think this phone is awesome... waited for a long time for sony Ericsson/O2 to bring out such a slim flip phone like this Sound quality A1 Design A1 Why would you need extra memory when you are given 8gb ???? this phone is hardly a looker... is kind of looks wierd. i do support bthaxor bcz its an walkmen serious and how can thy blame it for camera!! !totally bull shitt!! !